Book a Luxury Jet Charter and Soar! Luxury private jets offer a lavishly efficient travel experience. When it comes to high class personal or business aviation nothing beats a charter jet rental from Charter Jet One. 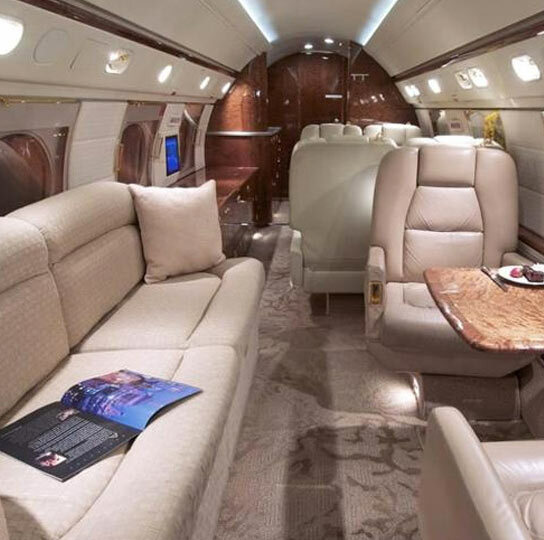 Our luxury charter jet flights are a great way to travel the skies in style. Charter a private jet to provide you and your passengers with the utmost privacy, safety, style, and comfort that simply cannot be matched. Unlike commercial airlines, a private jet rental from Charter Jet One gives you the comfort, privacy and speed to get you to your destination worry-free. We will provide you with the best possible luxury private jet for all of your missions and aviation needs. Charter Jet One has been an innovator in the charter plane space, providing our clients with the best private jet rental to take you anywhere worldwide. With access to an expansive worldwide aircraft database, from light jet rentals to jumbo jet charters, Charter Jet 1 will locate the best possible aircraft for your mission. We offer unprecedented convenience and flexibility for all your luxury private jet needs. As a cost-effective alternative to the high cost of fractional jet ownership, our programs give you the ability to travel when and where you want, so your private charter flight experience is the best it can be. Our customers can count on our charter aircraft services to be reliable, safe and efficient. Ready to book your next flight? Contact a Charter Jet One representative to get started planning your luxury flights. Charter jet rental is popular among people who prefer high-end travel, luxury and convenience. If you need to get to your destination quickly and don’t want to deal with the hassle of the airport or commercial airlines, luxury private jets from Charter Jet One are the way to go. Private jet rental is also ideal when productivity counts; by using all one’s time in the air and not being interrupted by commercial flight distractions, an executive can get as much done as possible. With access to a worldwide fleet of charter planes, Charter Jet One offers the best luxury jet charter flights to suit your needs. 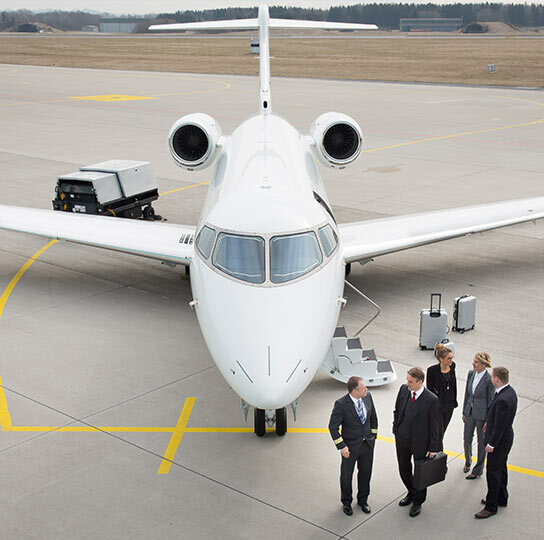 When you travel with Charter Jet One you can avoid the hassles and headaches of commercial airline travel and skip the parking, layovers, lengthy check ins, security lines, and lost luggage. Welcome to the world of unlimited possibilities in luxury private jet charter flights from Charter Jet One – The “ONE” for service, luxury and safety! You’re guaranteed to fall in love with our luxury private jets.